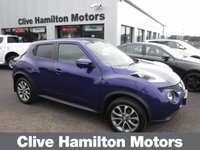 Immaculate Interior and Exterior in this Stylish Looking Ink Blue Juke, Fantastic Specifications Include Full Black Leather Interior, Heated Front Seats, Climate Control, Driver And Passenger Airbags, Electric Folding Door Mirrors, Electric Door Mirrors, Front Fog Lights, Leather Upholstery, Rain Sensor, Rear Wiper, Remote Central Locking, Sports Seats, Trip Computer, Rear Headrests, Height Adjustable Driver's Seat, Internal Chrome Door Handles, Automatic Headlights, Three 3 Point Rear Seatbelts, Driver And Passenger Side Airbags,Push Button Starter, Cruise Control + Speed Limiter, Isofix Child Seat Preparation, Electric Front/rear Windows,Leather Steering Wheel And Gear Knob, Tyre Pressure Monitoring System, Intelligent Key, Steering Wheel Mounted Audio Controls, Front Armrest, Child Locks On Rear Doors, Stereo Radio/CD Player And MP3 Facility, Colour Rear View Camera, Tyre Repair Kit, Lane Departure Warning System, Bluetooth System and Two keys. 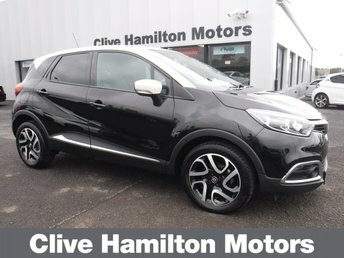 Registered 30/01/2017. 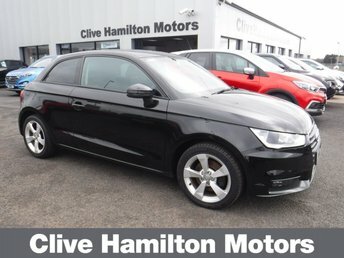 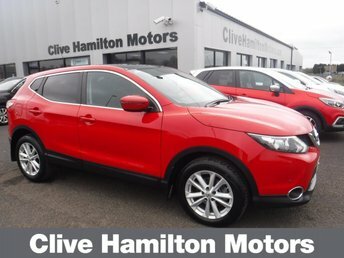 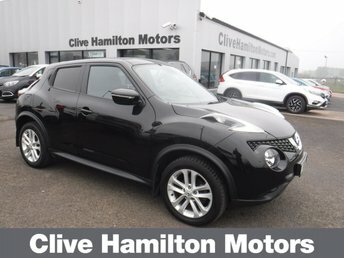 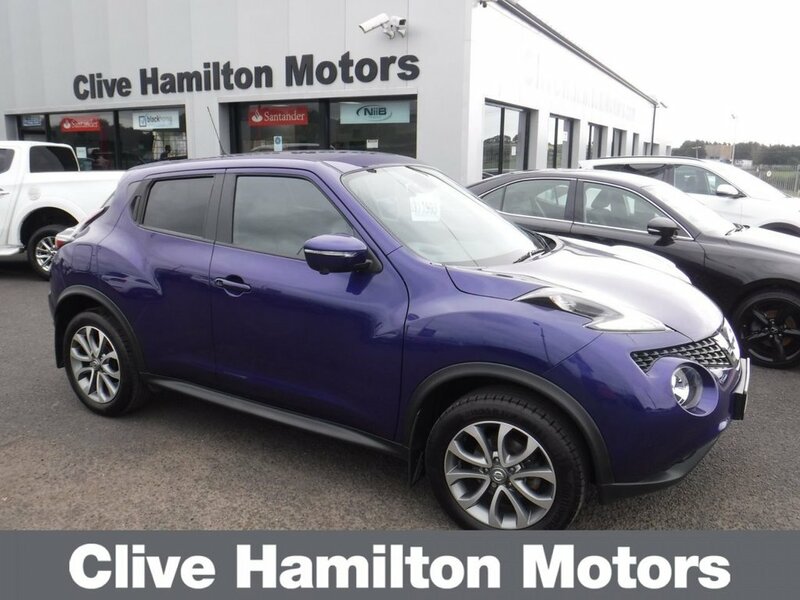 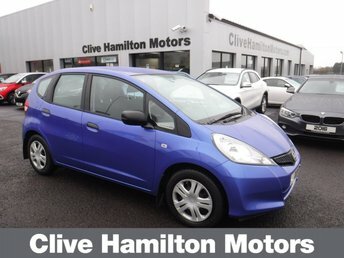 Find our finance calculator on our own web site (clivehamiltonmotors.com), just adjust your deposit & term to suit your needs. 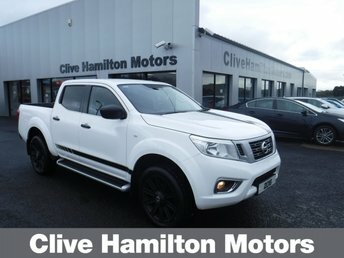 Follow us on facebook for all our up to date stock. 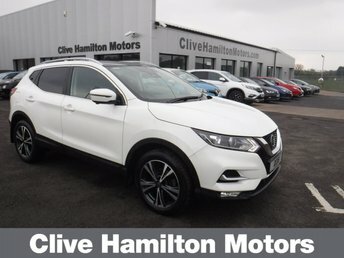 We are a family run business established 1973. 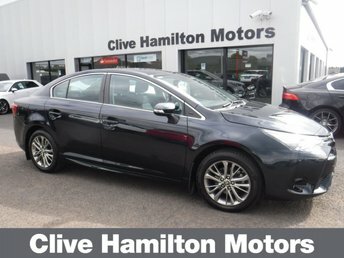 Our sterling reputation has afforded us some great contacts. 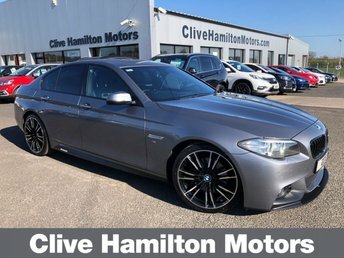 As such we source our cars from car leasing, car rental, and other companies and garages we trust, so you can be sure each and every car we sell will be in fantastic condition, and at affordable prices.